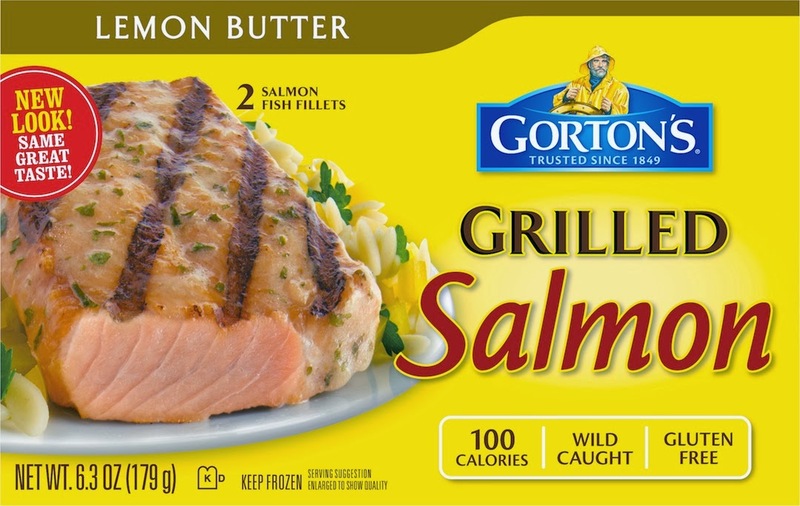 Gorton's Seafood is celebrating their gluten free, low calorie line of Gorton's Grilled Fillets available in four different types of fish including Salmon, Haddock, Alaskan Pollock, and my personal fave Tilapia. So, guess what? Gorton's is providing a delicious gift basket that includes free product coupons, branded kitchen gear and recipe cards for MommyBlogExpert to give away. Read on to enter to win below. Contest ends February 28, 2014 at 12 midnite PST and is open to legal residents of the U.S. only. 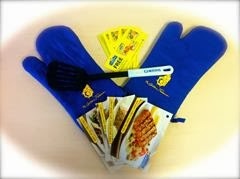 One winner will receive the gift basket prize package described. Winner will be selected at random from all entries and will be notified via email and must respond within 24 hours to claim their prize. FTC Disclosure: This is a compensated post and I received coupons and products in exchange for hosting this giveaway and to facilitate the associated review. Gorton's Seafood is providing the prize package and shipping for this giveaway. However, thoughts in this blogpost are my own. See complete FTC Disclosure information that appears at the bottom of MommyBlogExpert's main page and at the bottom of every individual post on this blog, including this one. I like the beer battered fillets. Love the beer battered fillets! I enjoy the grilled salmon. My favorite Gorton's product are the Classic Breaded Fish Sticks. I like the Battered Fish. Our favorite is the grilled tilapia and salmon! I like their shrimp scampi. My favorite is the Tilapia. I love the Grilled Salmon - thank you. The grilled shrimp is my favorite. I like the salmon the best!!! Don't they make one that's covered in a potato batter? I had something like that by Gortons [I remember the yellow box!] at my mother in law's. My favorite Gorton's product is the Classic Grilled Shrimp. I use them in my shrimp taco's. I love the Crunchy Breaded Fish fillets. My favorite is their grilled salmon. beer battered filets are my favorite! Flounder is my favorite fish.